It’s a whole new world to discover. If you don't want to miss out on El Nido's marine wonders, add another dimension to your trip. You will soon realise that El Nido has much to offer above and below the surface. With swimming pool conditions and such a beautiful background, it is hard to ask for more. El Nido's calm and clear waters are perfect for freediving. The rich marine life will make the whole experience unforgetable. This easy introductory course is for anyone curious about freediving. In one day your instructor will teach you the basics and take you diving in shallow reefs full of marine life. You’ll see, it’s safe and easy! Unleash the freediver in you! 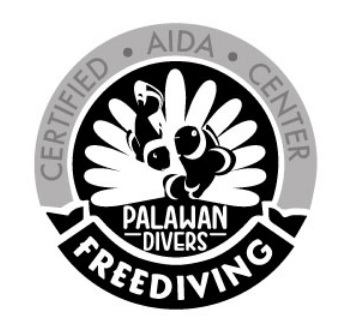 During this course, you will learn the essential skills used by freedivers to spend more time under water. AIDA2 sets solid foundations for your safety and enjoyment as a freediver. It’s done in 3 days. If you are here, you already know that you love freediving. Now, you can take your freediving to the next level. You will master the free fall and improve your oxygen management, practice deep equalization & provide advanced safety.